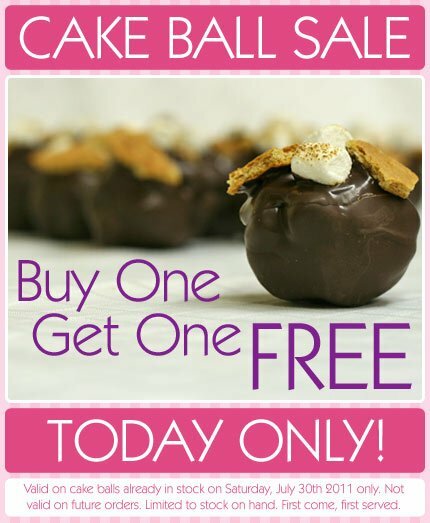 Cake Balls: Buy One Get One FREE. Today Only! [Review] First off, their customer service is excellent! “This place is hidden and it really shouldn’t be! I have to say, this place doesn’t look like much when you first walk up, but their cupcake and other desserts definitely make up for it. First off, their customer service is excellent! I was greeted right away by a super friendly lady who just seemed so happy to be there. She was very helpful when it came to deciding which cupcakes I should pick. It didn’t seem like she was trying to push something on me, she really wanted me to be happy. Second, a few other people came in afterward and while they were acknowledge they never forgot I had arrived first. That may sound a bit trivial, but sometimes when a business knows they will gain more profit off another customer, they tend to ignore the customer that came first, NOT Patty-Cakes. The cupcakes are pretty pretty good. 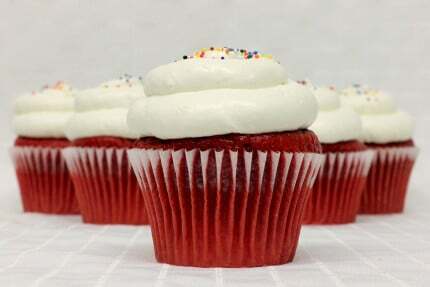 In my opinion the red velvet cupcake is the best. It has cream filling which gives it a great extra treat. [Review] 5 Star rating all the way!!!! Patty’s Cakes are a must try bakery!!!!! [Review] Awesome German Chocolate Cake!!! Hey everyone, take a peek at these wonderful photos taken of a recent wedding in downtown Fullerton. Joe + Kathrina Photography are the dynamic duo behind the lens, and of course, we made the cake. Enjoy. [Review] The Red Velvet cupcakes are so deliciously amazing, I’m in love!! !